I am exhibiting one of my Artifact Crochet glass works along with 75 other glass artists from across Canada in an exhibition called The Last Glass Show. The exhibition is happening at the Ontario Craft Council Gallery in Toronto November 15th to December 28th! 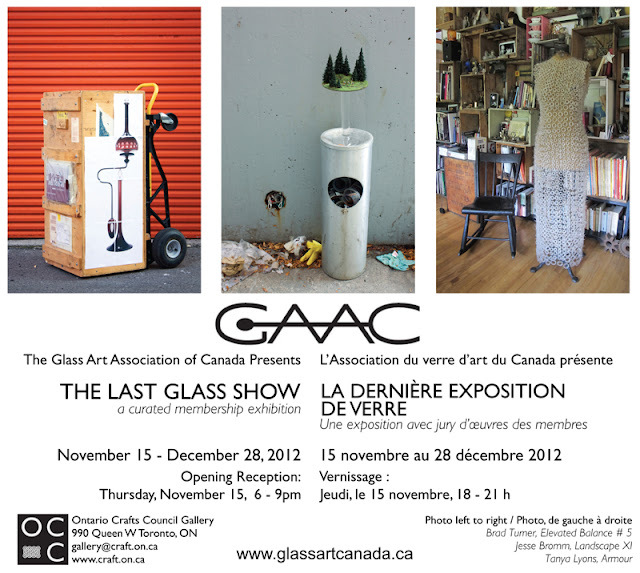 This show was organized by The Glass Art Association of Canada (GAAC) as a way to highlight work from all over the country. It is pretty exciting to be exhibiting some of my glass work for a change as I have been so focused on the Marian + Hazel line. If you are in the Toronto area you should definitely go and check it out! Once the show is finished at the Ontario Craft Council it will be moving on to the Canadian Clay and Glass Gallery in Waterloo Ontario. 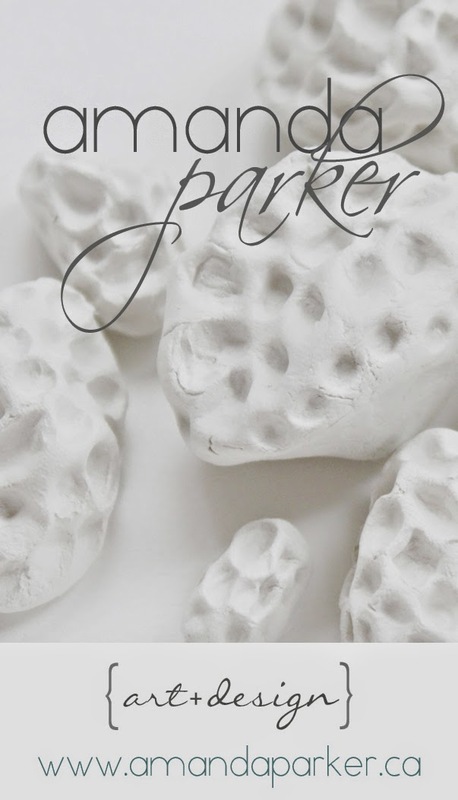 © 2012, Amanda Parker for Marian + Hazel. All rights reserved. Simple theme. Theme images by Jason Morrow. Powered by Blogger.